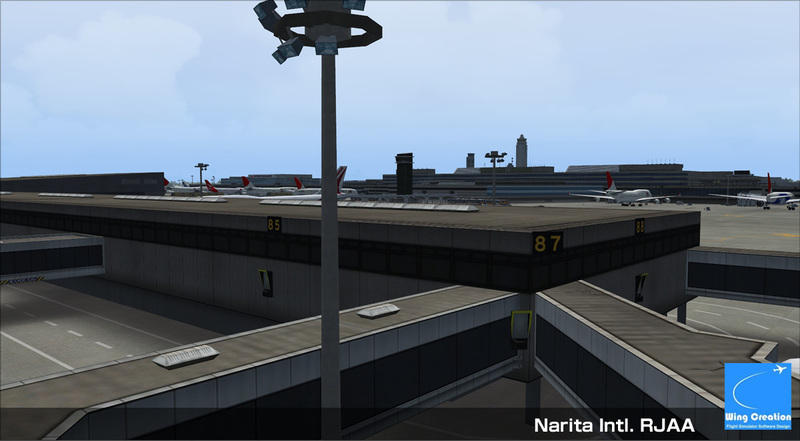 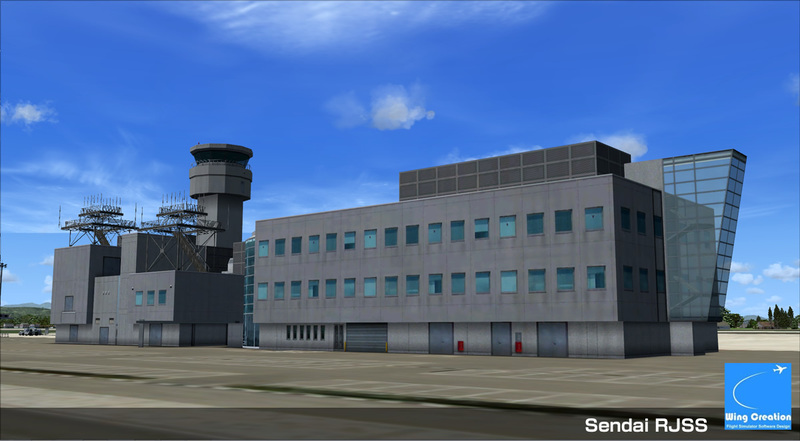 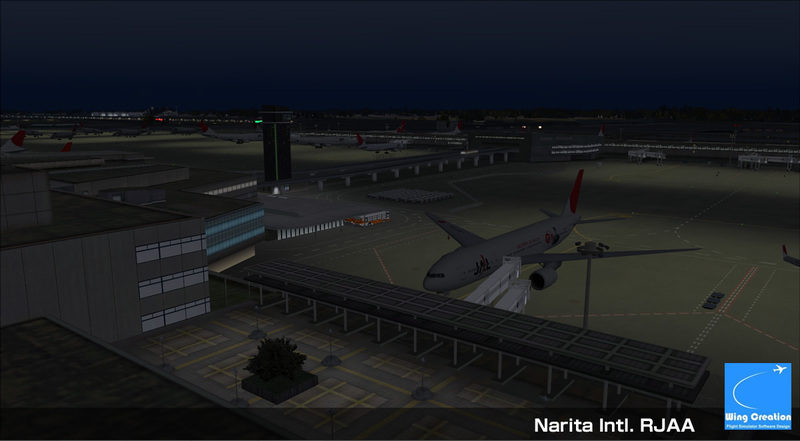 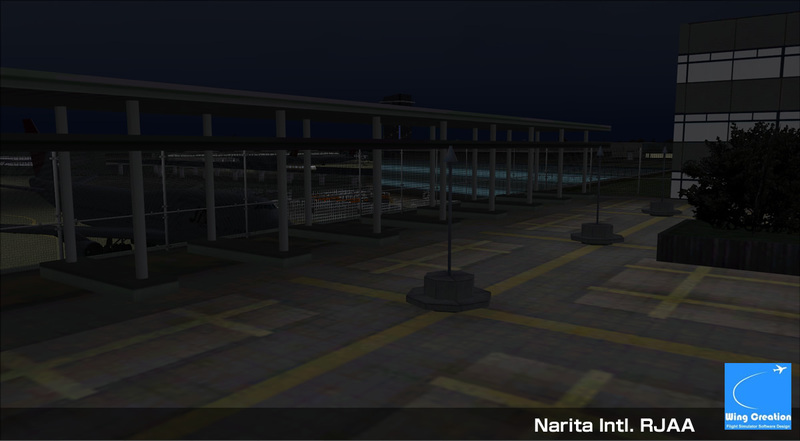 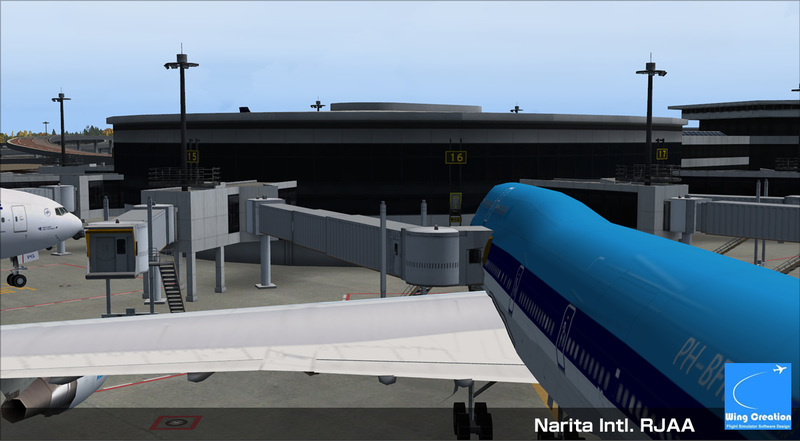 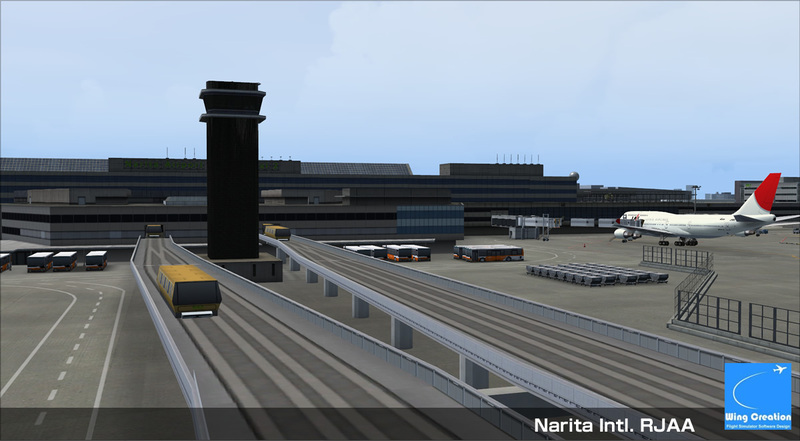 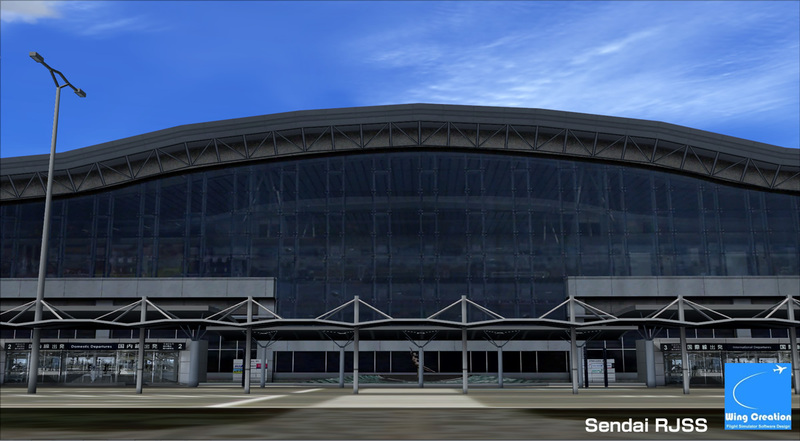 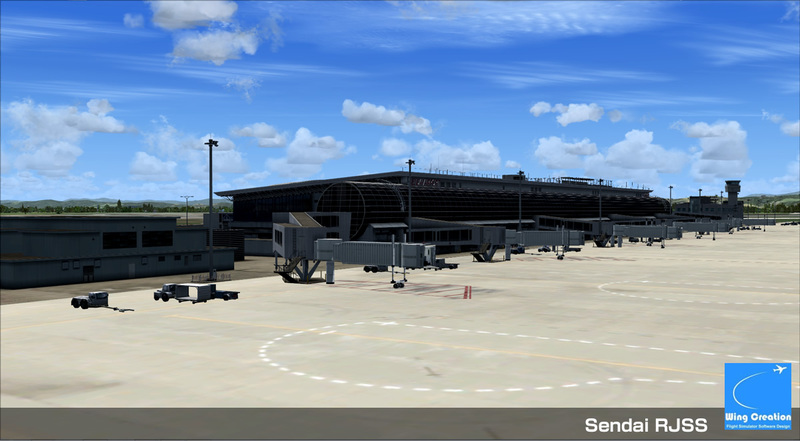 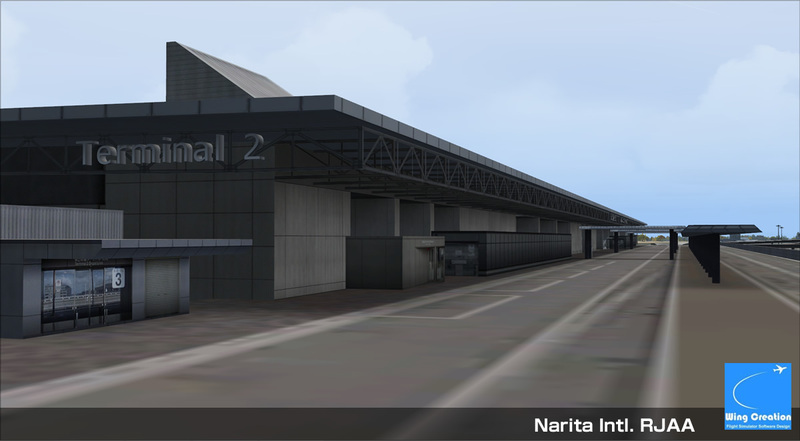 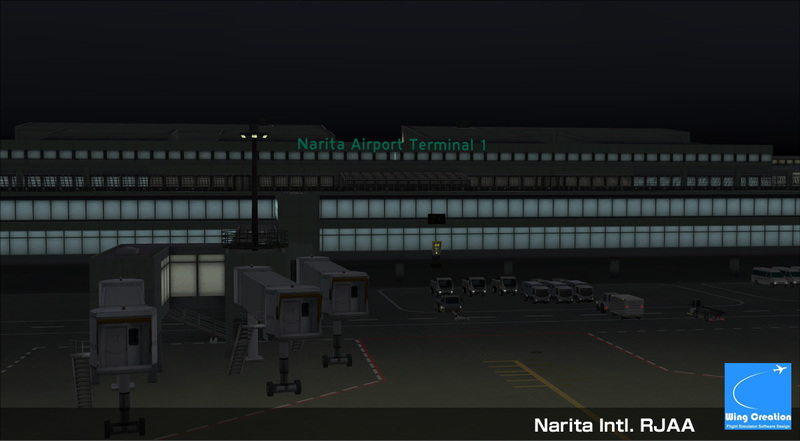 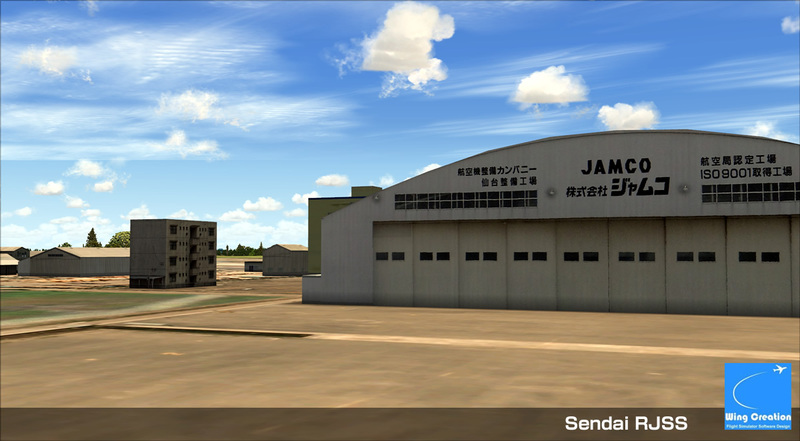 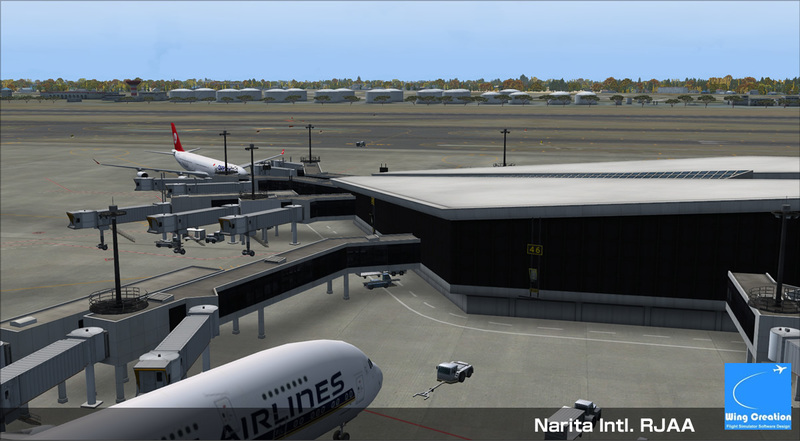 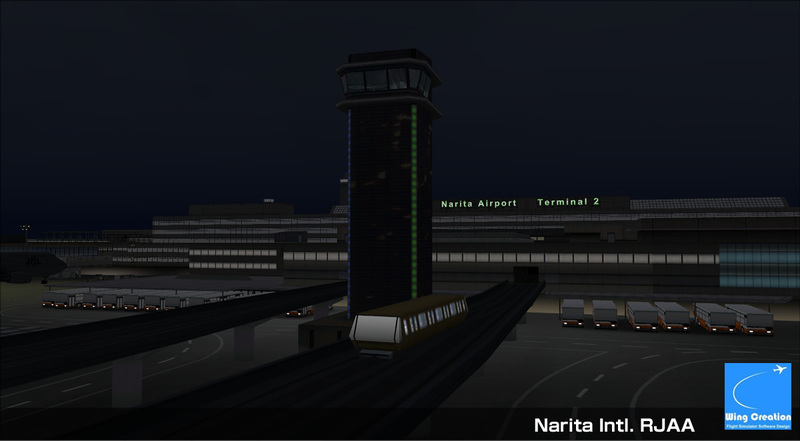 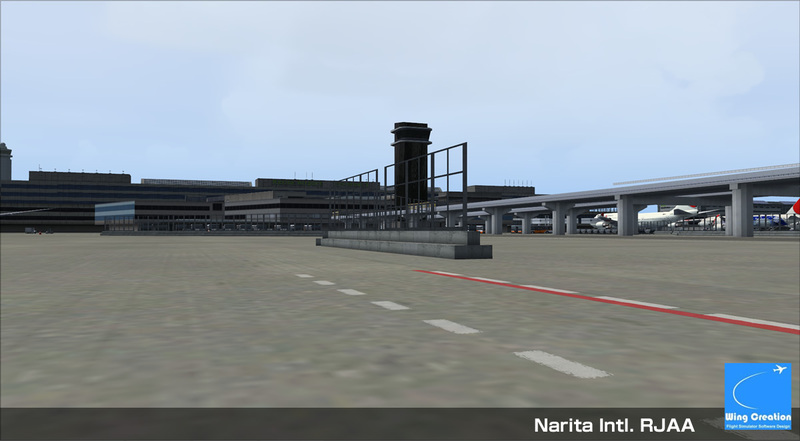 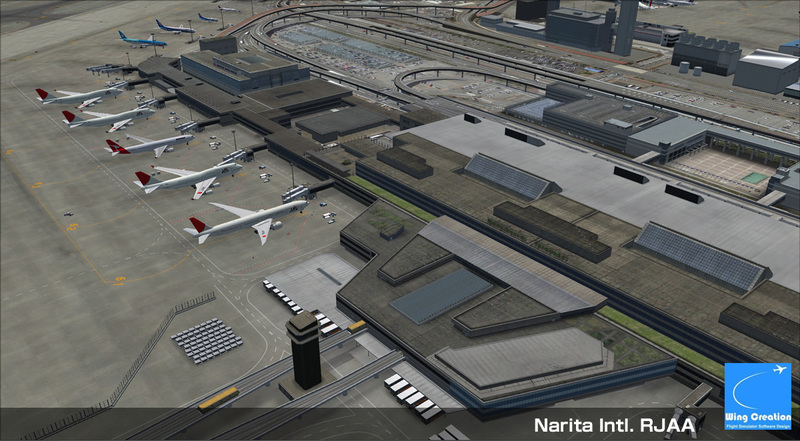 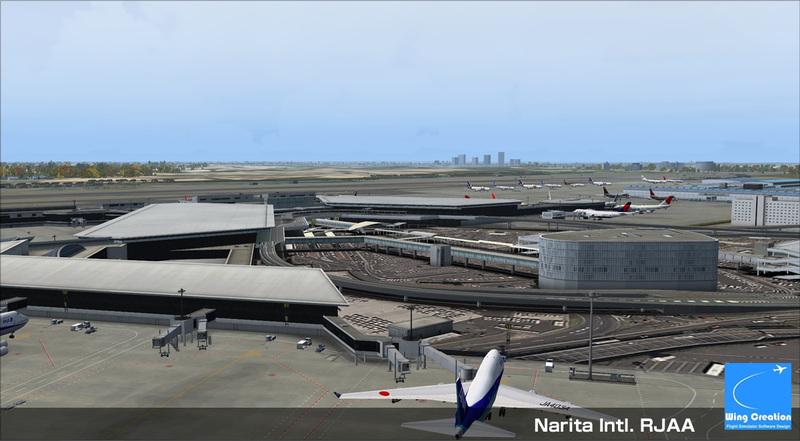 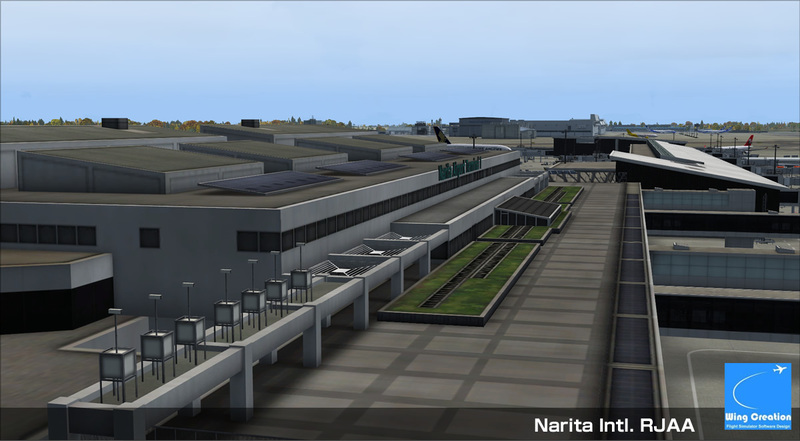 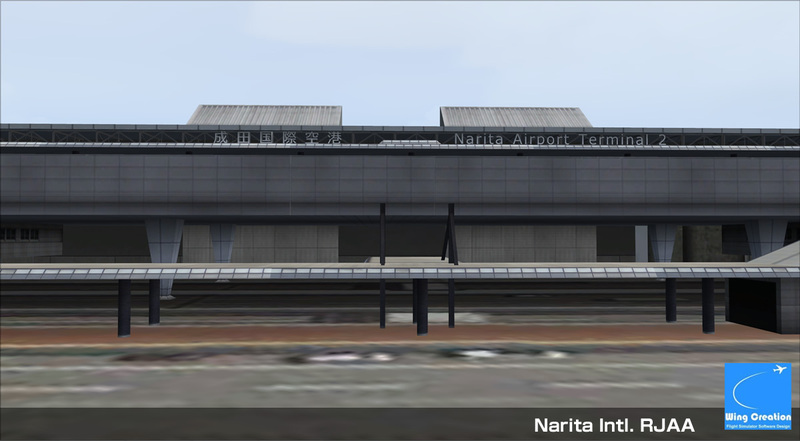 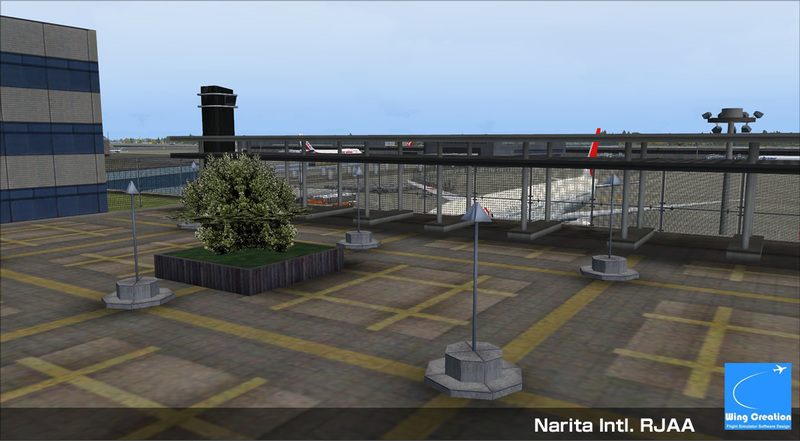 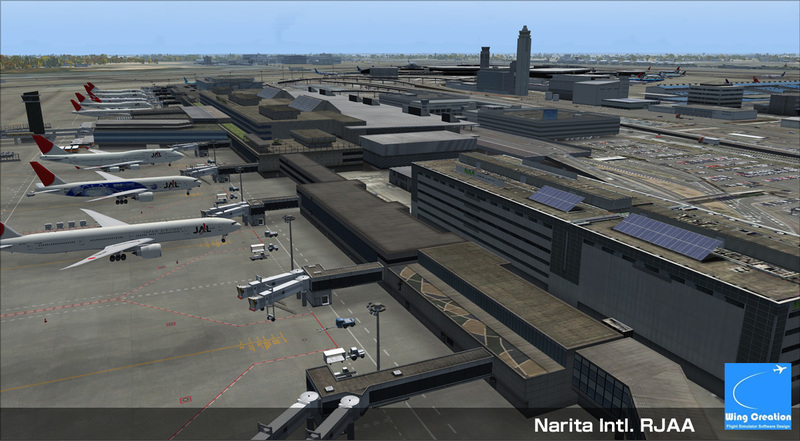 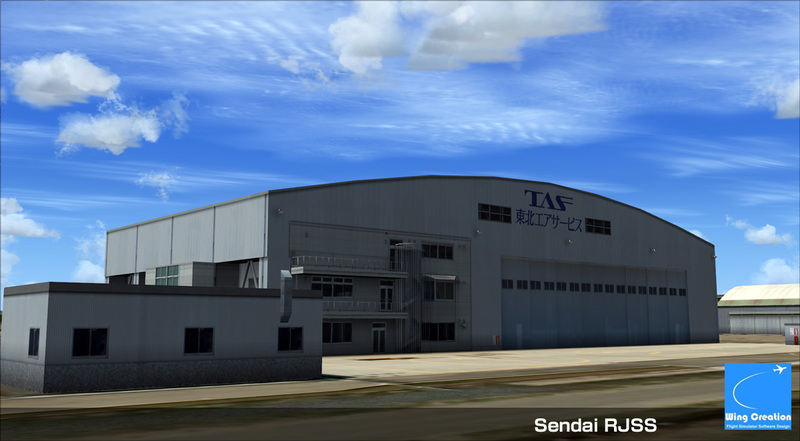 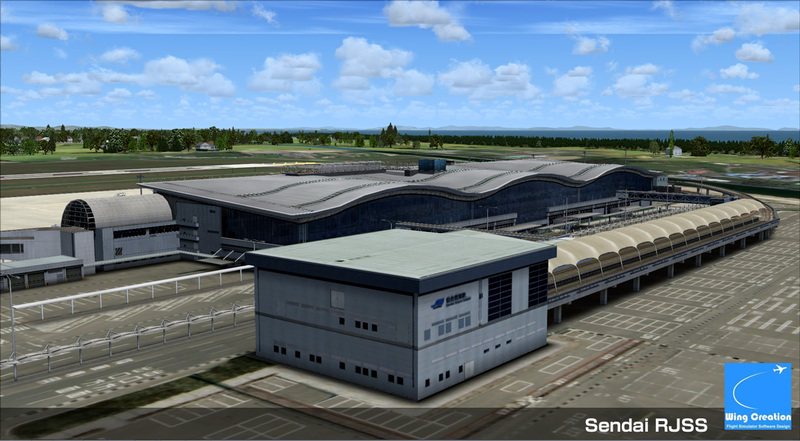 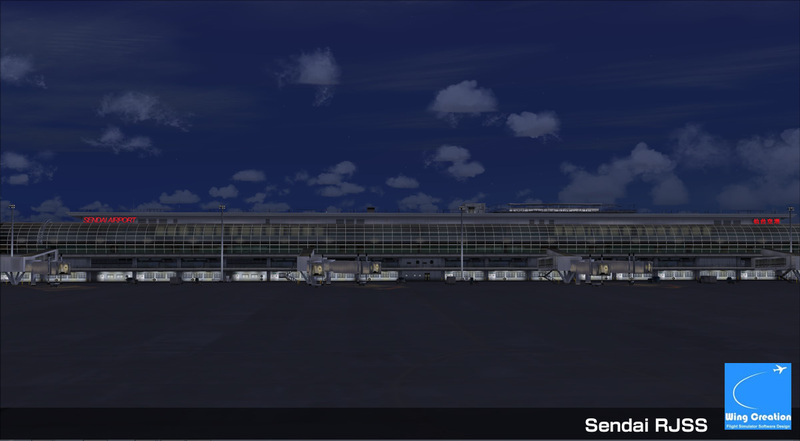 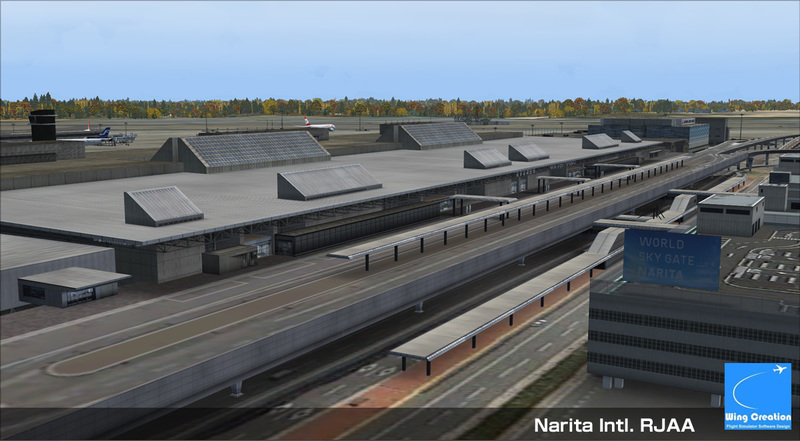 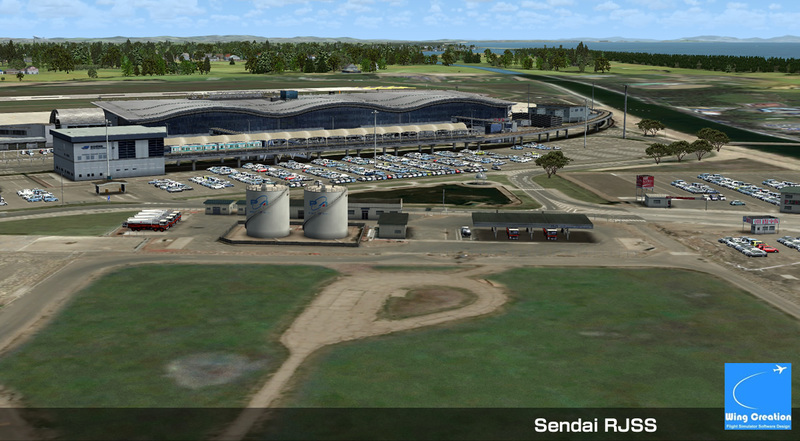 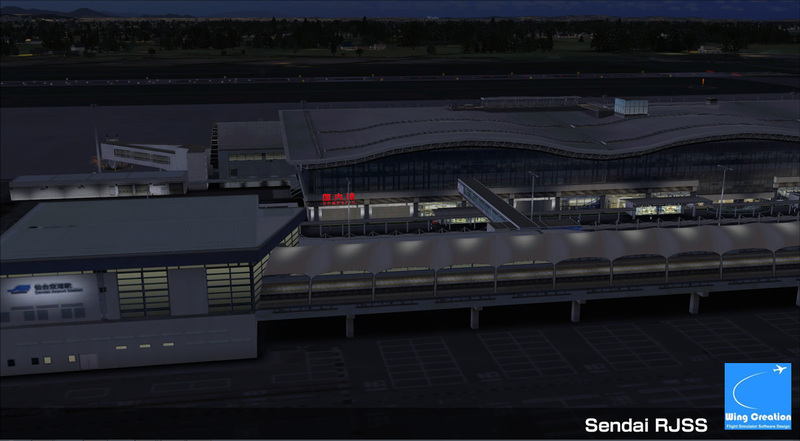 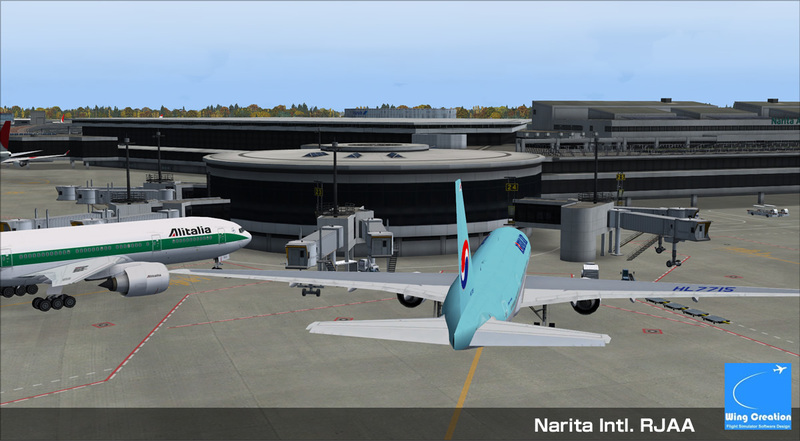 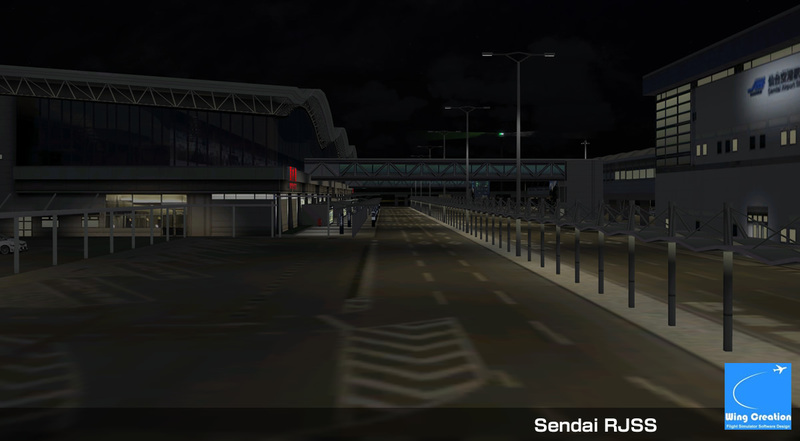 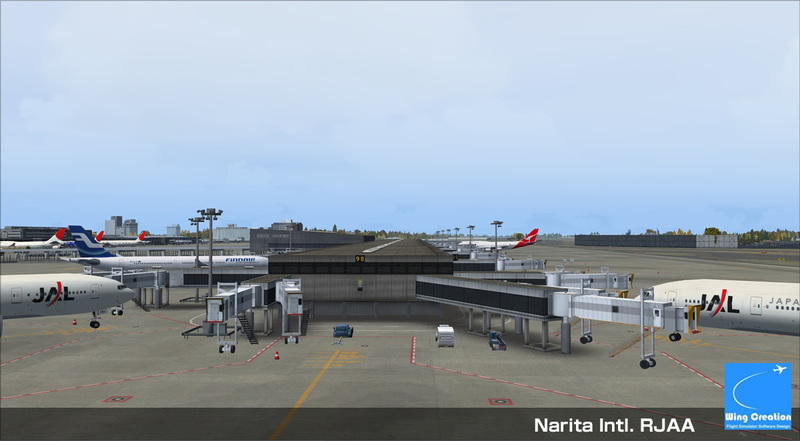 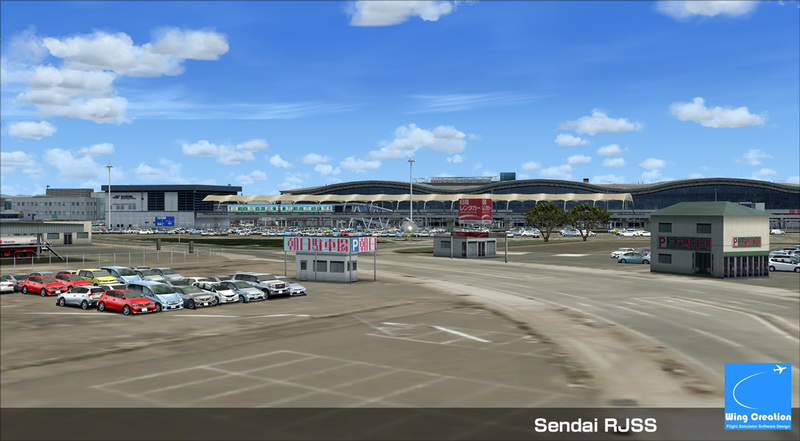 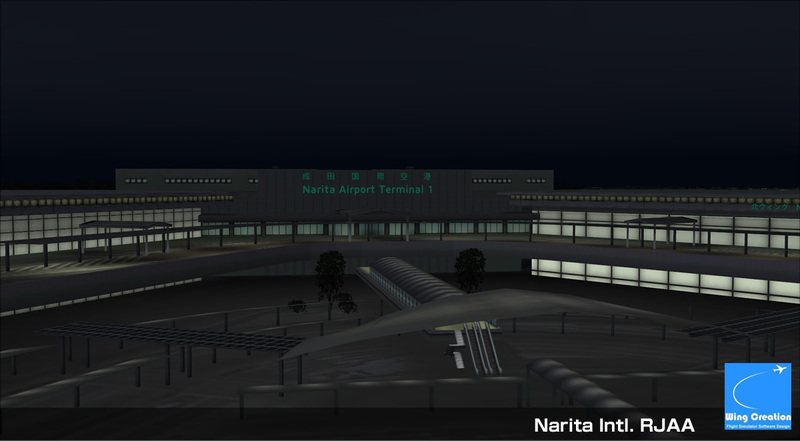 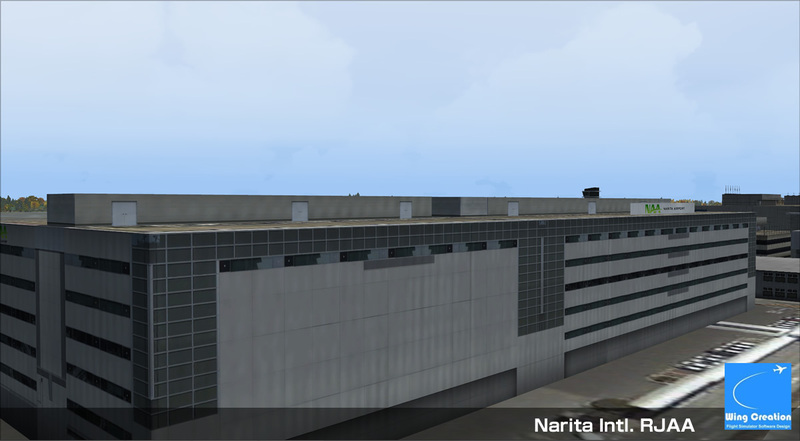 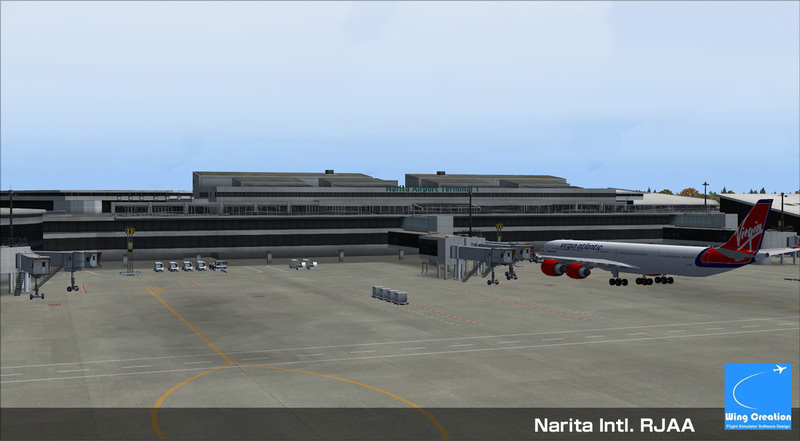 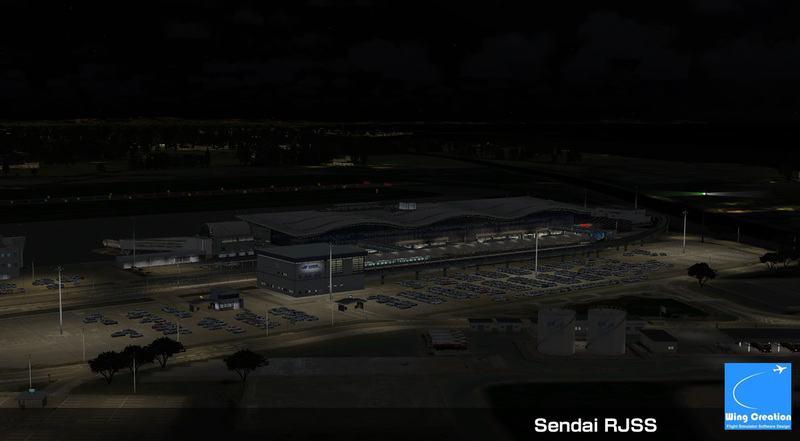 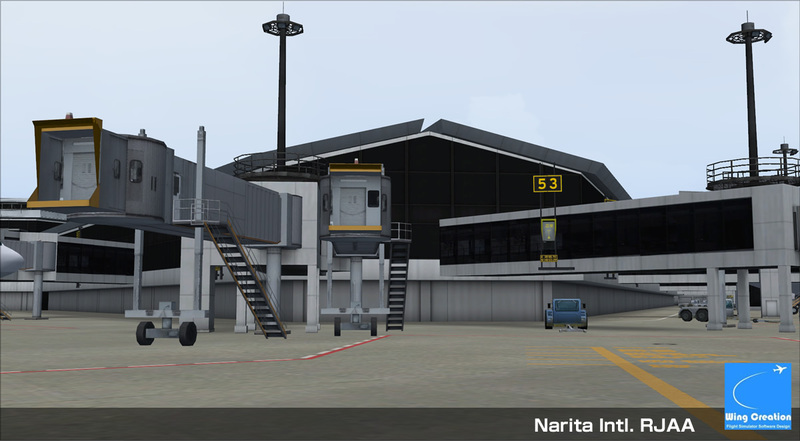 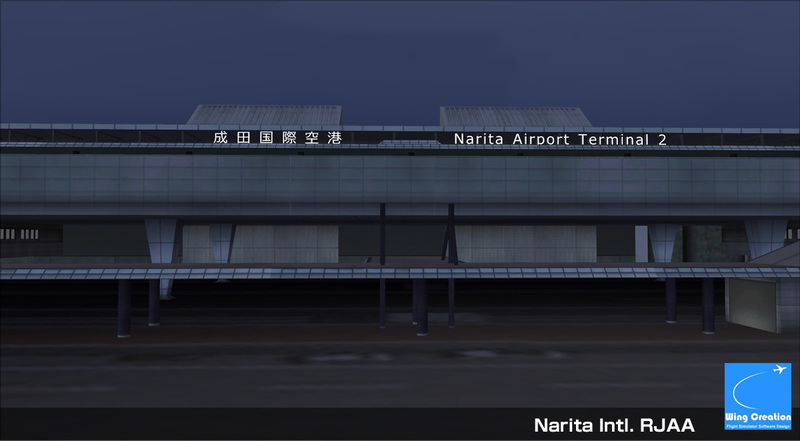 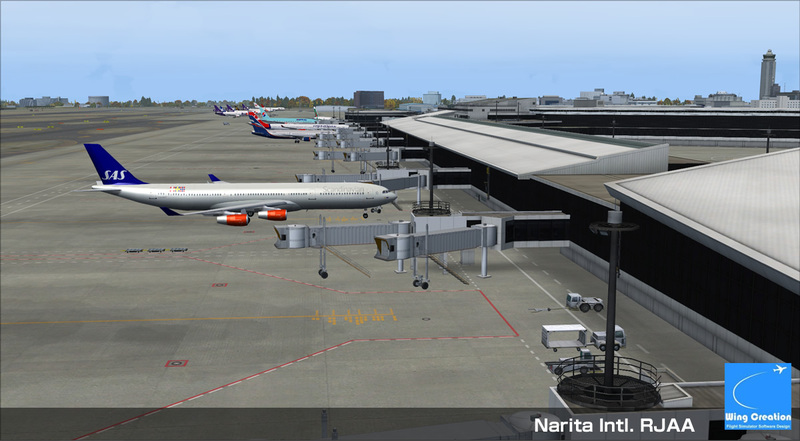 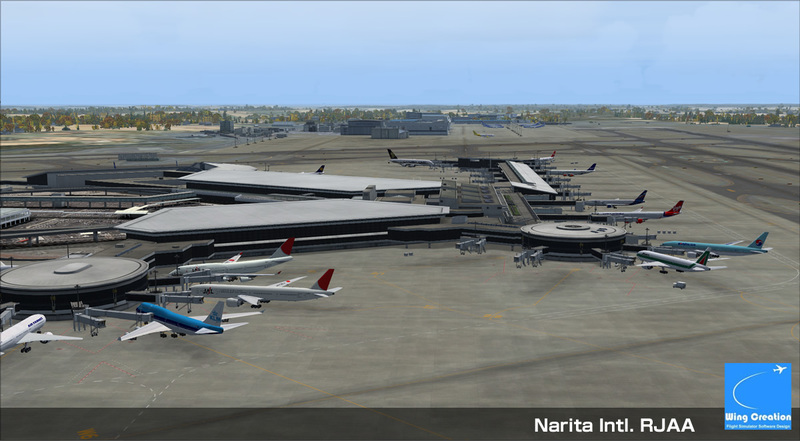 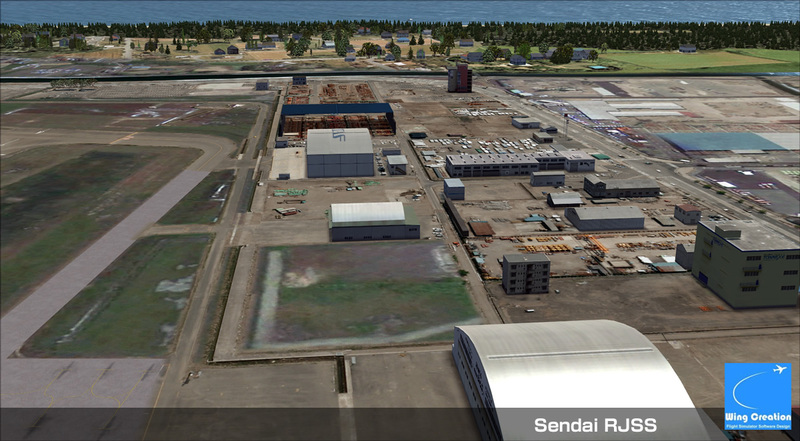 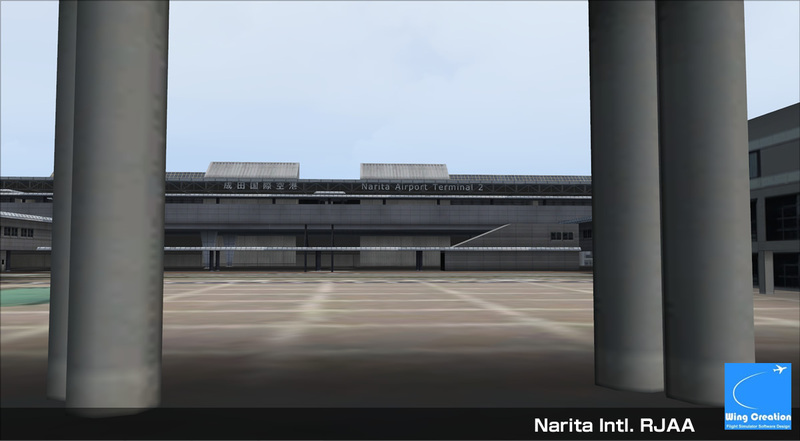 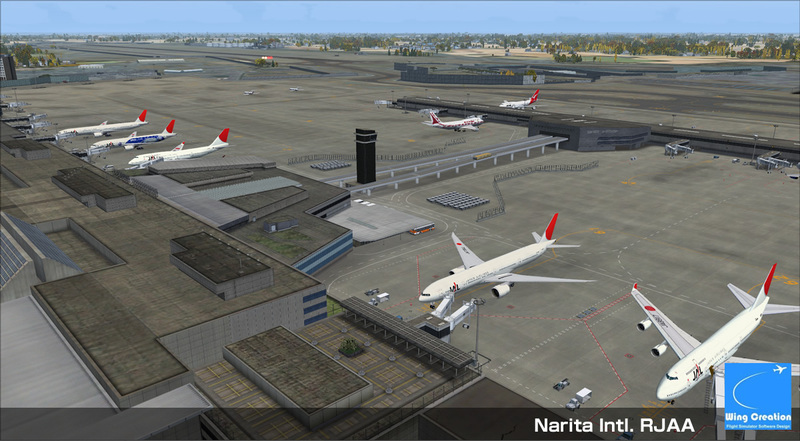 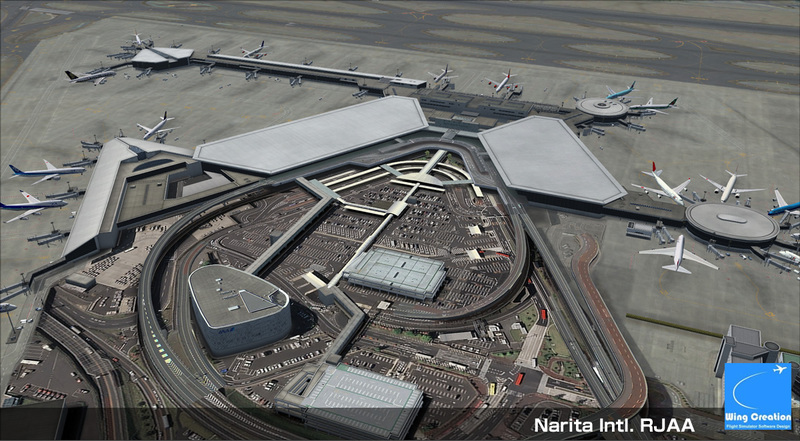 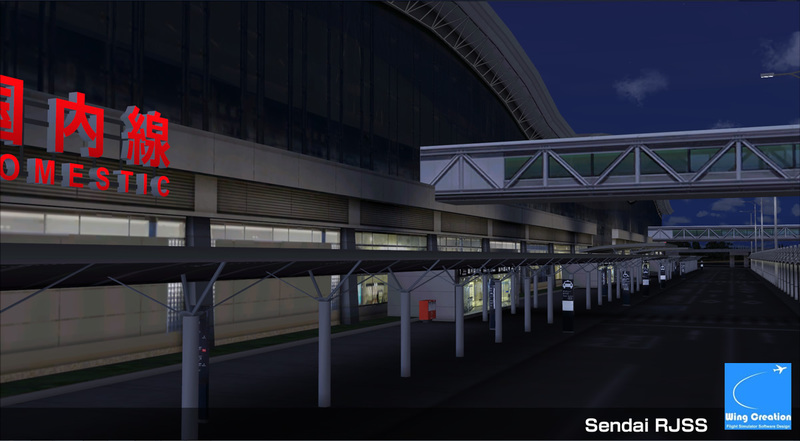 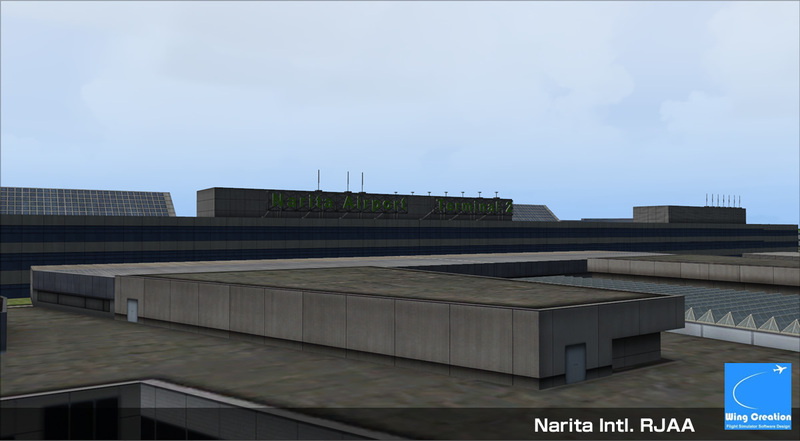 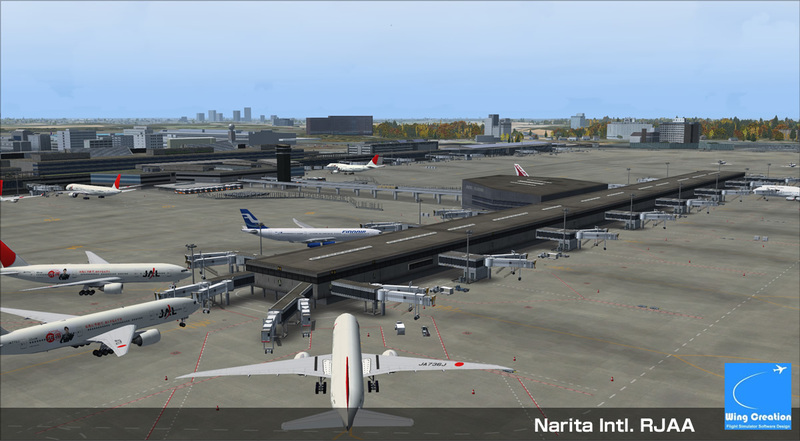 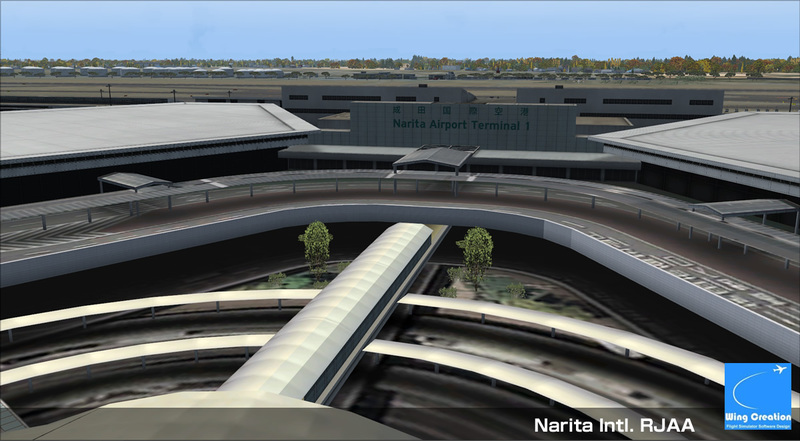 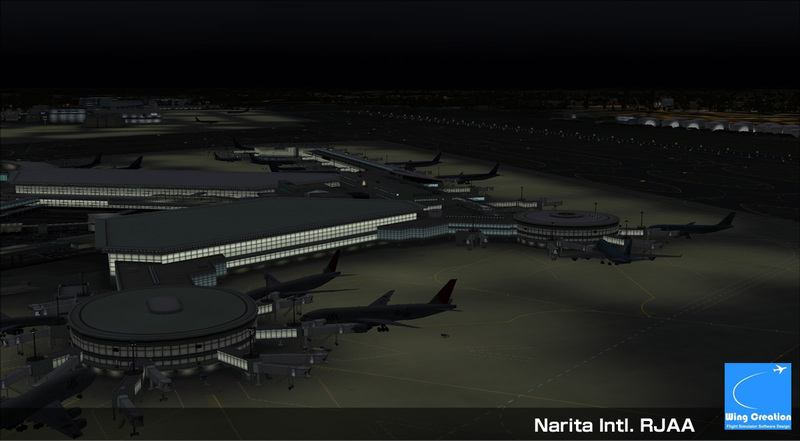 Project Preview : Apr.22"Sendai for FSX and P3D"
Project Preview : Apr.13"Sendai for FSX and P3D"
Project Preview : Apr.01"Sendai for FSX and P3D"
First shots. 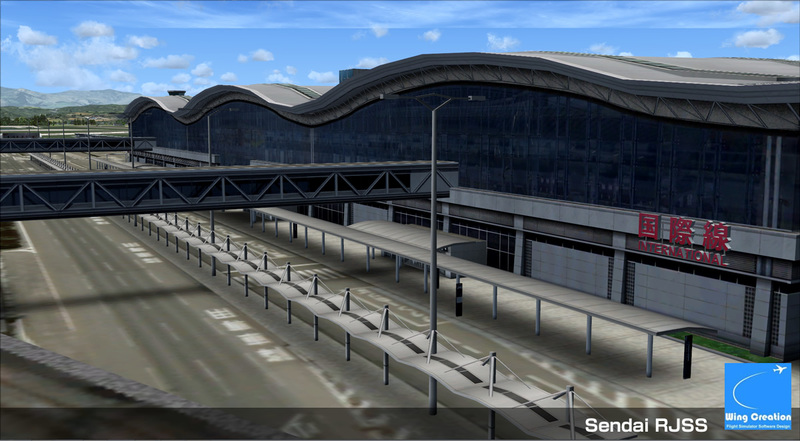 Ground level objects are incomplete. 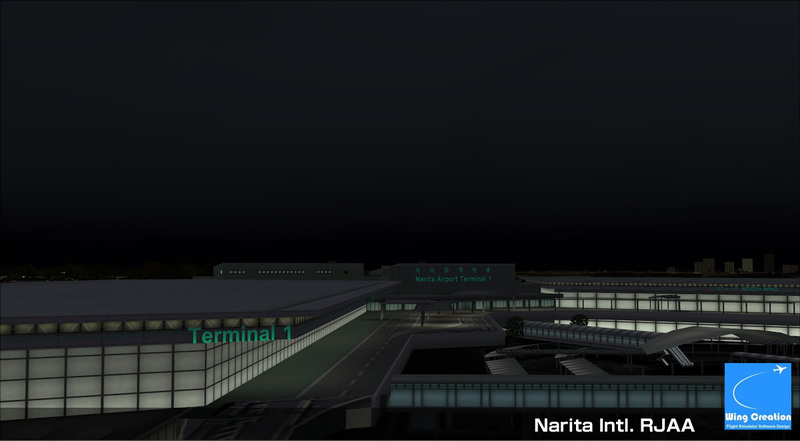 Terminal 1. 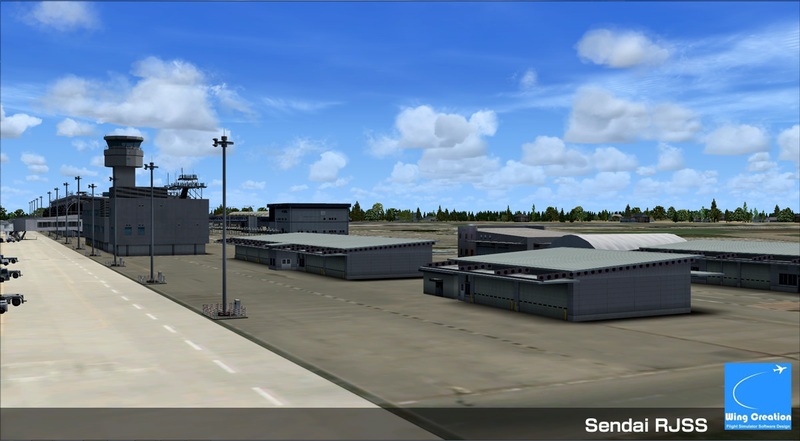 We are in beta testing.